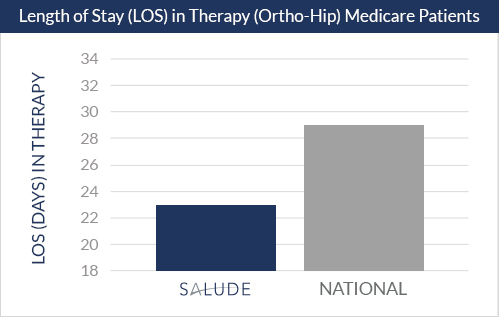 Salude offers only the best in post-acute transitional care facilities specializing in physical recovery and rehabilitation. 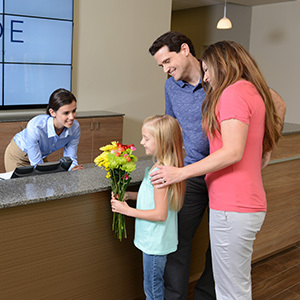 It is the perfect place for your patients to recover. We are licensed as a skilled nursing facility, but we operate with many features similar to acute care and acute rehabilitation settings and have excelled in clinical and quality outcomes since opening. 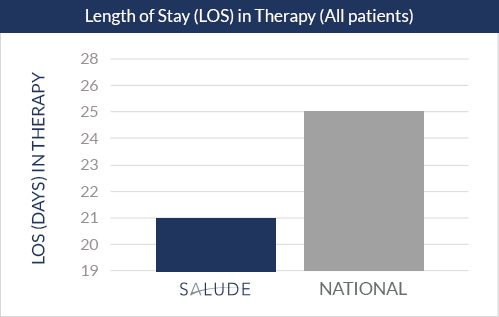 We developed and opened Salude in July of 2014 to be the preeminent transitional care and physical recovery facility in the Atlanta metropolitan area and plan to develop this unique concept in other markets throughout the country. 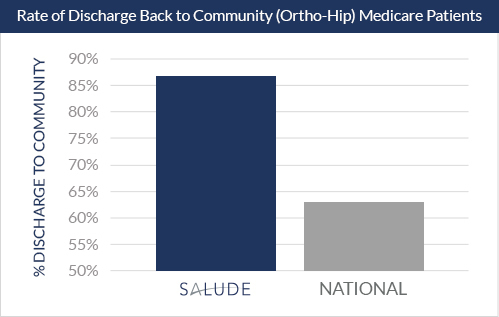 Salude focuses on each individual patient with the utmost care and services to ensure we work together so that the patient can work toward independence as soon as possible. 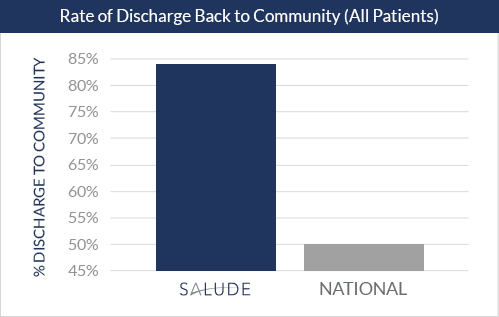 Currently, over 96% of patients return to a home setting at final discharge, and our re-hospitalization rate for all patients is 11% and even lower with managed care patients. 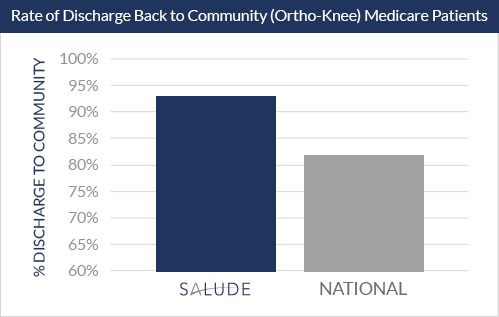 Additionally, our composite patient satisfaction scores rank between 94-99% in 2017. Licensed nurses training on Nurse Core Competencies. All licensed nurses have completed medication administration, G tube, oxygen use, diabetes management, skin integrity and CPR competencies. Remaining competencies completed within 90 days of hire. 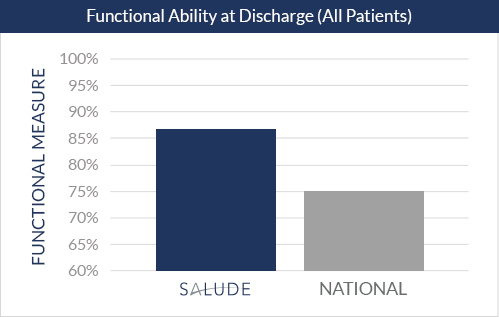 Licensed nurses have completed competencies in IV usage, CHF, COPD, EKG usage, Coagucheck, insulin pens and basic tracheotomy care. 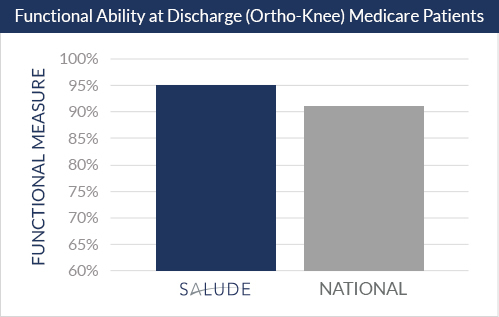 AlixaRx™ provides an on-site medication dispensing system for secure, on-site access to over 300 medications. 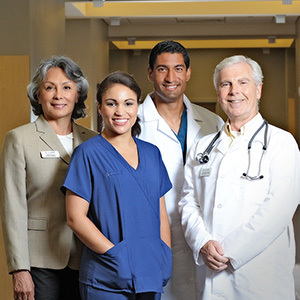 Our staff utilizes the most sophisticated electronic medical records system. 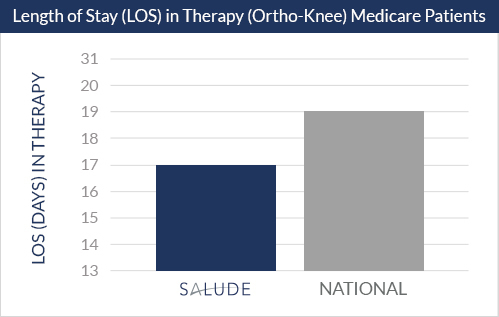 Aegis Therapies® provides physical rehabilitation seven days a week with therapies up to three hours per day (based on your insurance coverage and your progress) for our patients with one-on-one therapy.